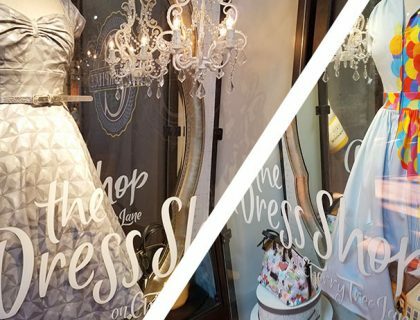 Couture-minded Disney fashionistas, your newest obsession is here! 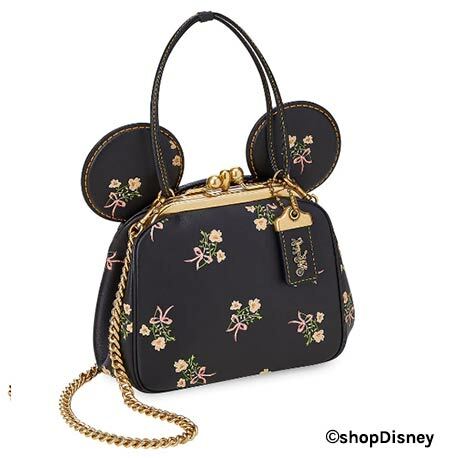 The new Disney x COACH Minnie Mouse Florals Collection features Kisslock Bags and Coin Purses. 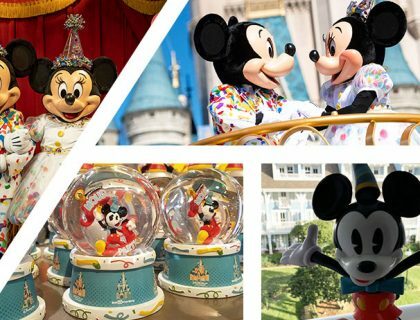 These online exclusives are available right now on shopDisney. 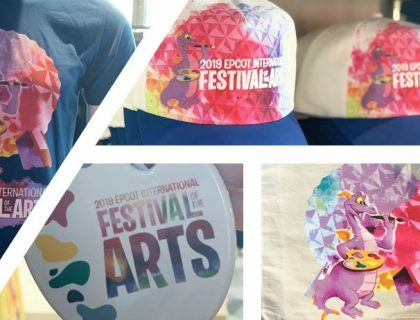 The craftsmanship, design, and style of this new collection receives top marks from the Mouse Memos crew. 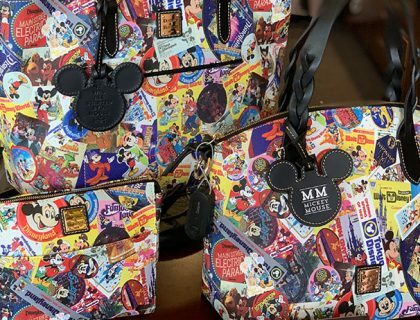 The Disney x COACH Floral Kisslock Leather Bags are a high-end fashion statements in luxury leather. 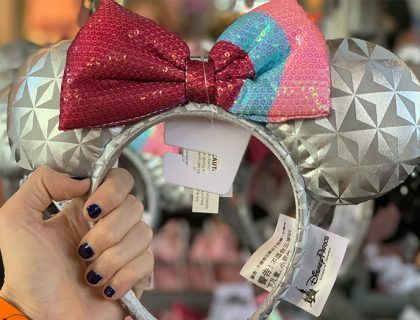 With a Minnie Mouse Ear silhouette they express your love of great style and the House of Mouse. 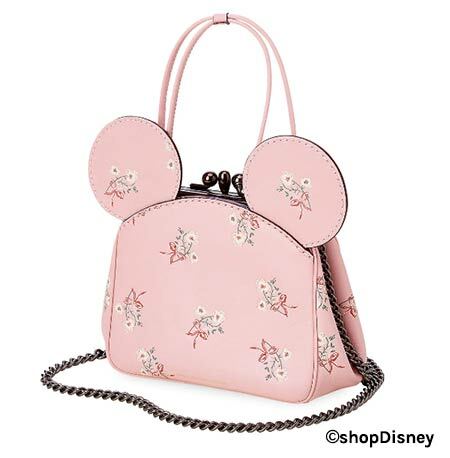 They are available in both pink and black, feature an embossed floral pattern and can be carried with the handle or the detachable chain strap. The inside is lined with leather, and two main compartments are closed with kisslocks. These are a limited release, so pick your favorite color and click the link below the picture to purchase now. 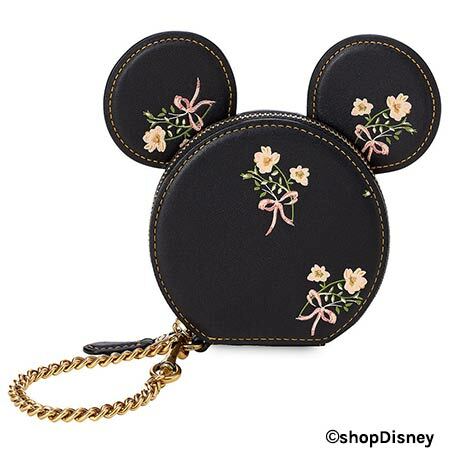 Like the Floral Kisslock bags, the Disney x COACH Floral Coin Purses also take advantage of the stunning Mouse Ears silhouette. 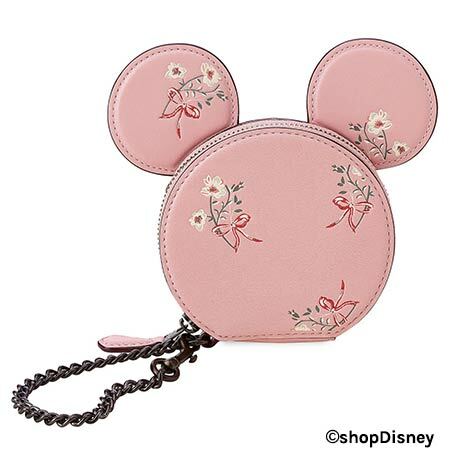 The coin purse has a zip closure, accordion sides, fabric lining, and a chain strap that clips on. They have the same great embossed floral pattern and color options as the Kisslock Leather Bags.